Major resorts in the Keys are closing for months due to hurricane damage. The biggest may be the Hawks Cay Resort in Duck Key, which has announced it will close until next summer, letting go of 260 employees. What does this mean for recovery? And, what sort of services will the county provide to help those workers? We talk with Monroe County Mayor George Neugent. Marilyn Wick has the largest collection of costumes in the country. She founded the Wick Theater and Costume Museum where she houses more than 1.2 million costumes. Some of them have been used in Broadway shows. She currently has a collection of Liberace outfits on loan. And the Popcorn Frights Film Festival is rapidly becoming one of the biggest of its kind in the U.S. We have a panel of horror movie experts, including Jon Rhoads, one of the directors of the locally-made horror short Buzzcut. 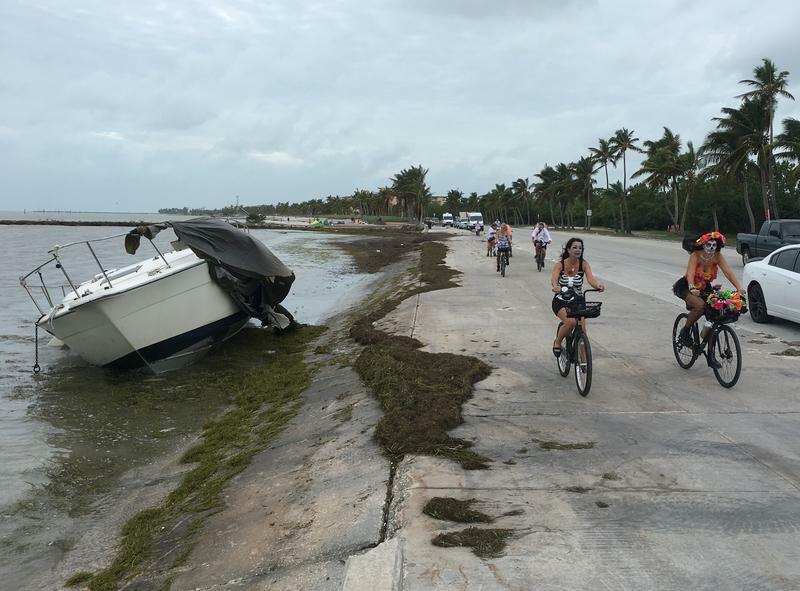 More than a million cubic yards of debris has been hauled out of the Florida Keys since Hurricane Irma — but there’s still enough wreckage along the sides of the roads to make trick-or-treating a scary prospect in some neighborhoods. And not in a good way. 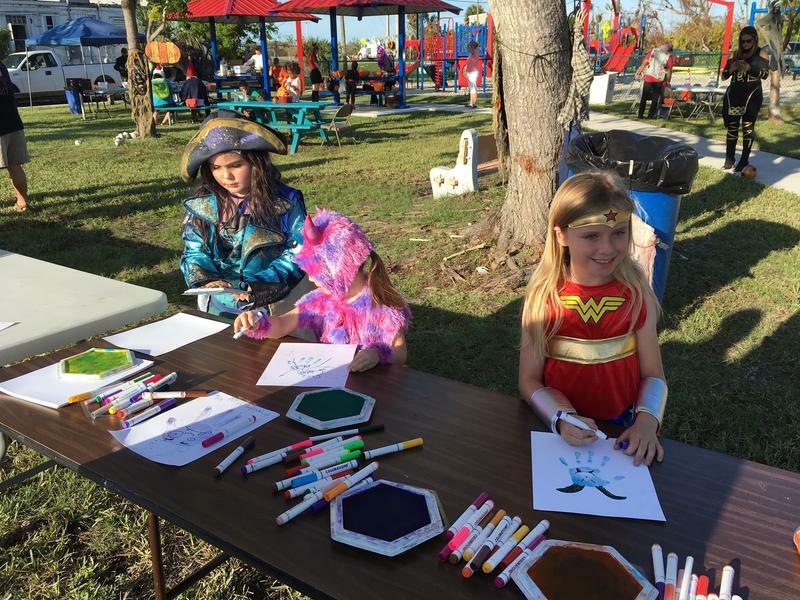 So Monroe County came up with an alternative: Two debris-free trick-or-treat parties at county parks, one in Bay Point in the Lower Keys and one in Key Largo.